Master brewer Marc Knops has created the exclusive blonde beer FRANCOIS Grand Cru. It is not just any beer. Master brewer Marc Knops has worked with utmost concentration on his latest beer. He wrote the recipe for “François” in his brewery Varenbroek in Reet, Province of Antwerp, Belgium. All his expertise, his lifetime’s knowledge and craftsmanship have been used to create it. 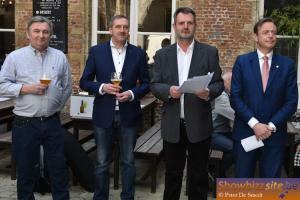 Marc Knops (aged 54) belongs to the top of the best Master brewers in Europe. For almost 40 years Marc Knops has been brewing beer – it is his job and his life. “François is a beautiful name, I gave it a lot of thought”, said Patrick. And so he has “François” sounds good in Belgium and in most other countries. 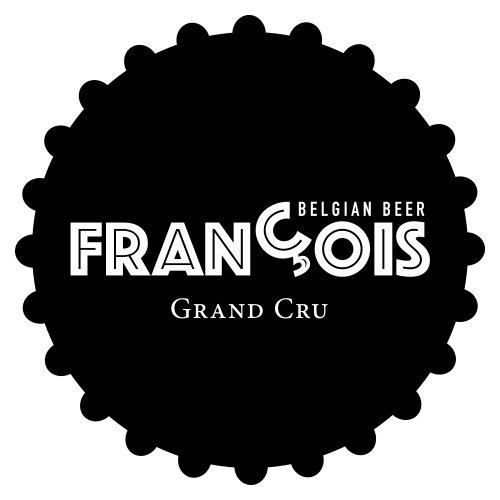 François Grand Cru is an exceptional beer made with 4 different hop and 4 different beer yeasts. 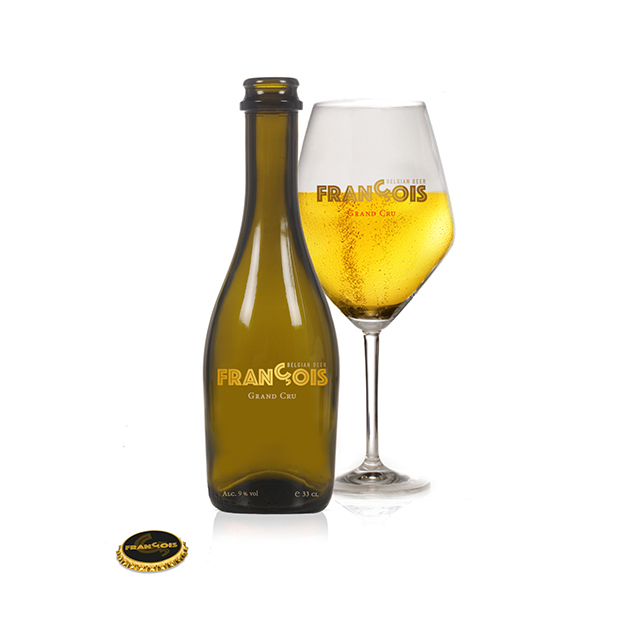 The beer “François Grand Cru” should be served in one slow and smooth movement from the bottle into the glass, without the “glugging” behaviour which disturbs the flow of liquid. This is our advice. Brewmaster Marc Knops selects with great care the Belgian malt at the malt house Dingemans in Stabroek, Antwerp. The company Dingemans is the number one for special malts. The wheat malt or germinated barley goes through a malt crusher before it is being mixed with water. The brewmaster controls the rise the temperature of the mixture up to 78°. This process is called “mashing”, a term that finds its origin in the German brewing tradition. The result of step one is called the “wort”. The wort is transferred, filtered and boiled. At this stage the brewmaster adds the primary hop, or the aroma hop, one of the most noble hops. This is followed by decanting in the same tank and the wort is cooled down to 22°C and an injected with oxygen. Now the main yeasts are added. Marc Knops selected 3 different yeasts to create the blonde beer François Grand Cru. This will enhance the intensity and complexity of the flavor formation. 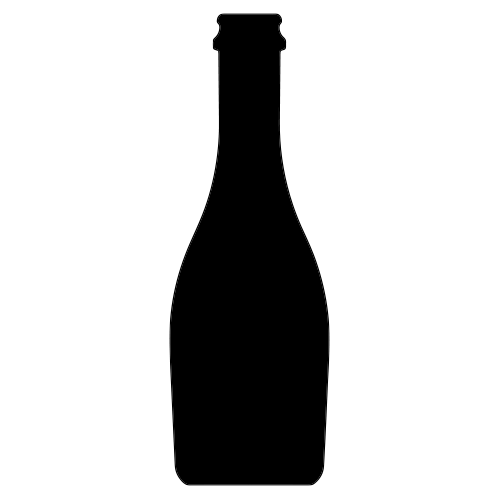 The yeast will start the transformation of sugar into alcohol and co². At this moment we can already call it beer. The beer is cooled and transferred to the tanks for the ripening. After this the “dry hopping” is started with 4 different kind of hops. This choice will give the François Grand Cru its balanced flavor profile. The further ripening of several weeks will eventually arrange for a natural clarification. 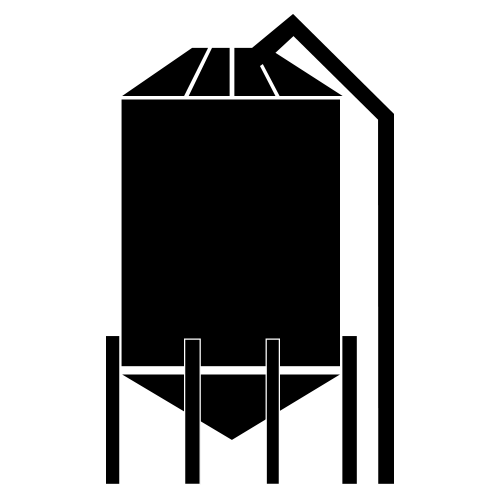 The brewmaster injects co² into the tanks to avoid oxidation. Thereafter the beer is transferred in the a clean tank. Finally the beer is ready to receive the last yeast, again a different one. After the bottling of the beer, the bottles undergo a second fermentation in a heated chamber for the final ripening. After the bottling Marc Knops uses an innovative technique for the brewing process: the brewmaster swirls and turns all bottles to speed up the second fermentation and to minimize the oxygen solution in the bottle neck. After a process of 3 months of “slow brewing” the blonde strong beer François Grand Cru is ready for tasting. Place the bottle always upright to refrigerate and slowly pour out the beer in a glass in a smooth movement. 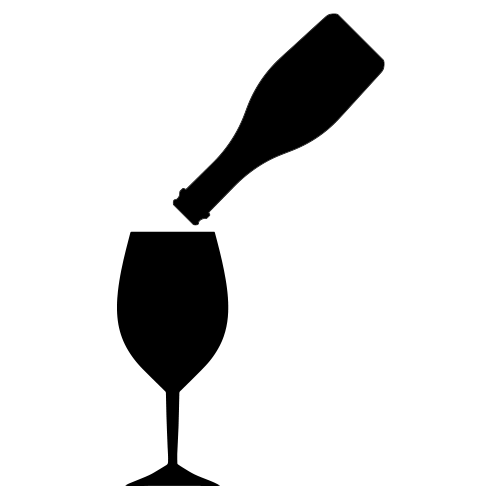 Gently pour out the beer, leaving an open space between it and the top of the bottle, avoiding the “glugging” behavior which disturbs the flow of liquid. This is our advice. Even more important, keep your beer in a dark place before drinking and avoid contact between the beer and the sun at all times. Enjoy!